Jon Jones is carrying on with his UFC career once again atop the light heavyweight throne and is scheduled to make the first defense of his second reign at UFC 235 against Antony Smith. 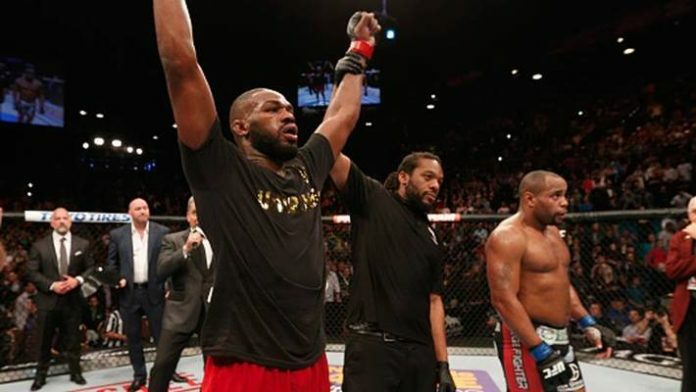 But Cormier believes that unless Jones fights him again, his comeback and redemption cannot be complete. “I think for Jones to truly get back everything that he’s lost, it would be good for him and I to fight again. For me, I’ve established my career outside of him. He’s done things outside of me, too, but for him, it would be good if he got to fight me again,” said Cormier. As for Jon Jones’s reaction to Cormier’s place ahead of him in the pound-for-pound rankings, Daniel Cormier only revels in it. Do you agree with Daniel Cormier? Should he be ranked ahead of Jon Jones on the UFC’s pound-for-pound rankings?